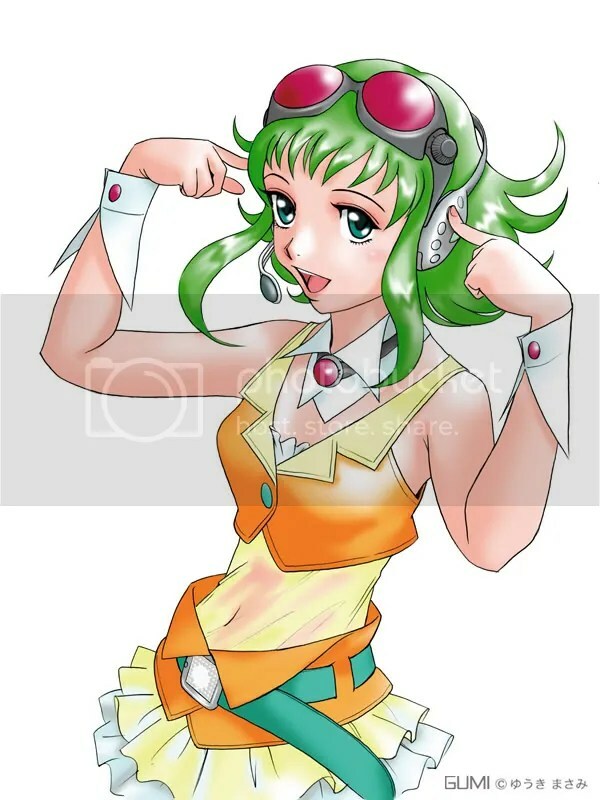 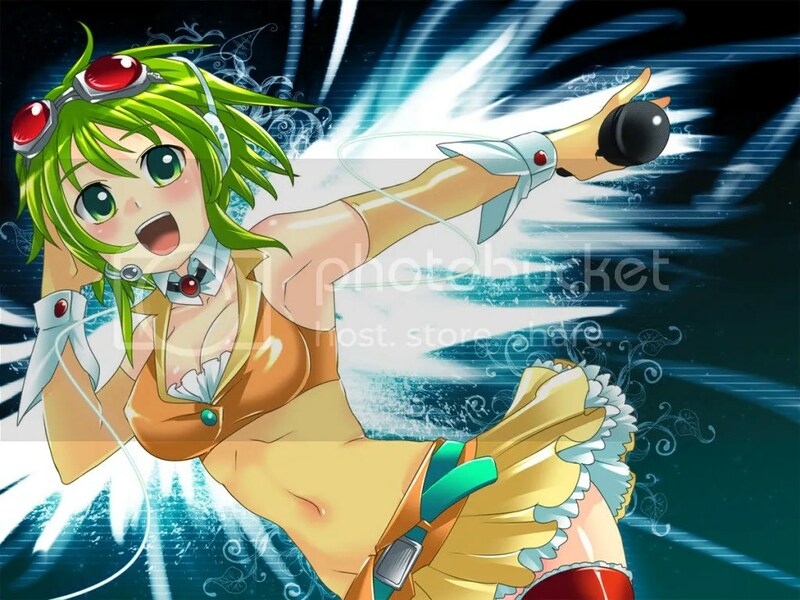 Information from the supplemental issue of DTM magazine has revealed that Nakajima Megumi (known for her performance as Ranka Lee in Macross Frontier) will be the voice actress for Internet company’s next Vocaloid character. 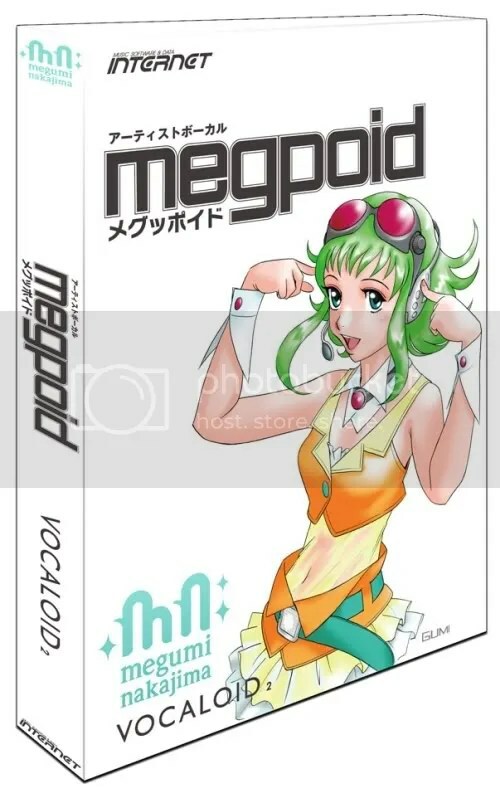 Internet company has previously released their first Vocaloid software Gackpoid about a year ago which is voiced by musician and actor Gackt. 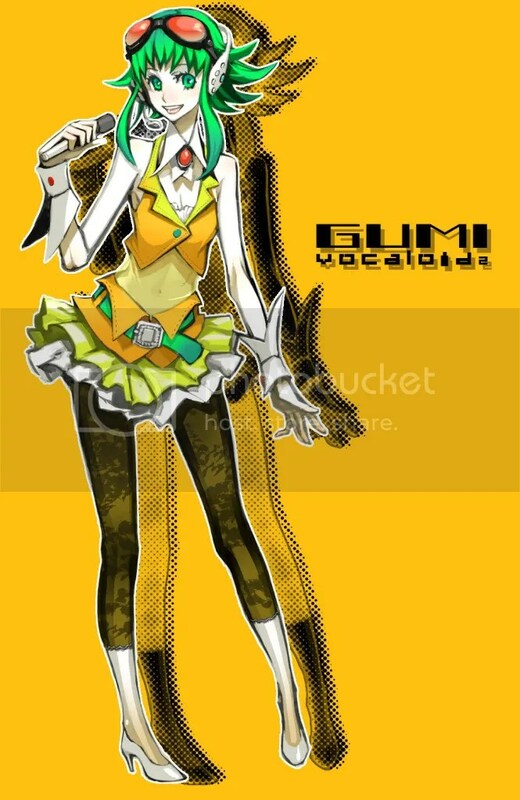 Here’s a video below providing a sample of how her voice may sound like. 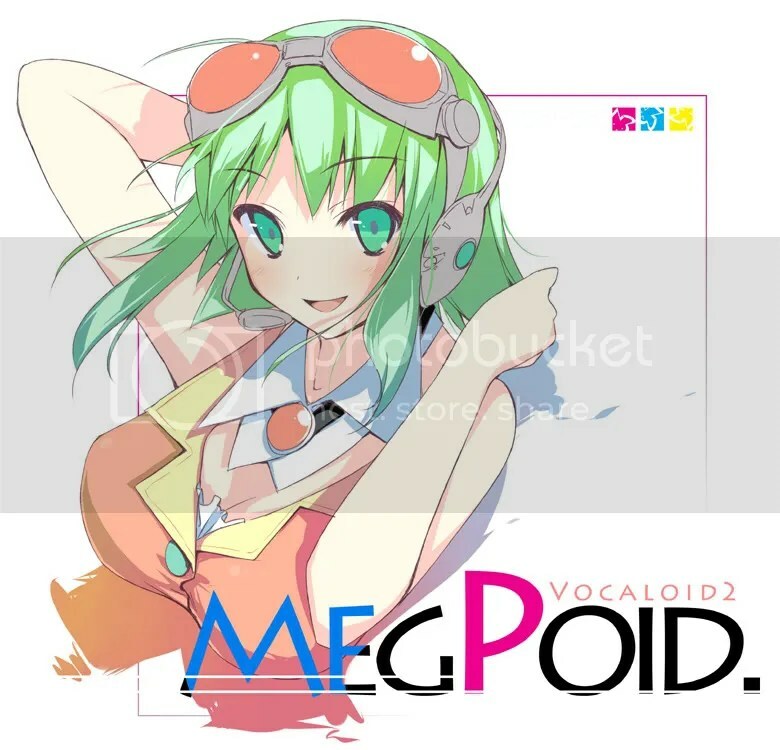 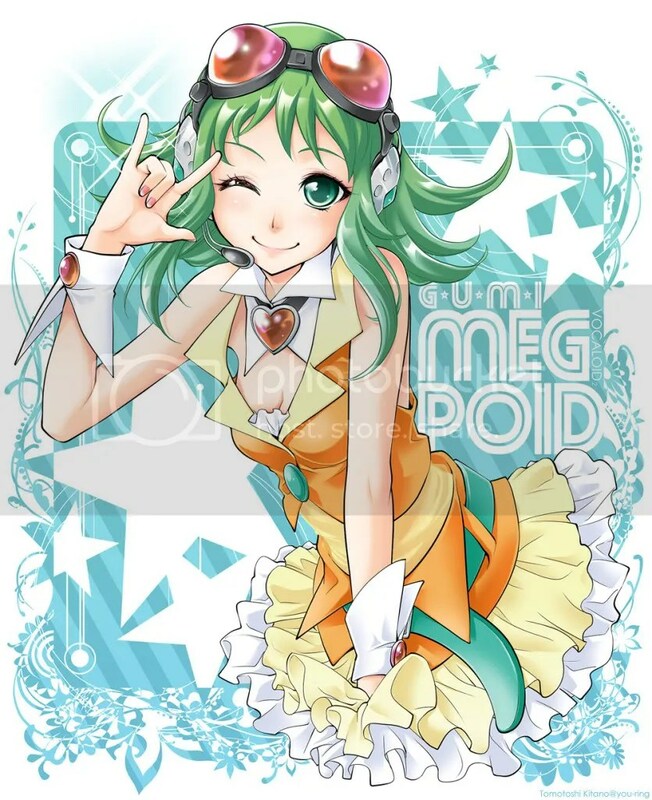 [Update] Okay, the video about Megpoid’s voice has been confirmed by ITmedia. 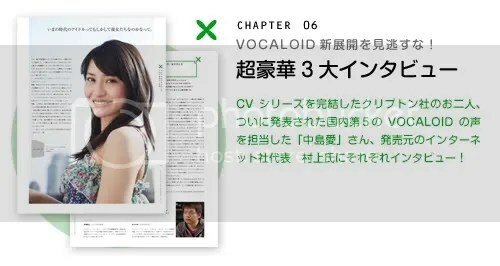 And if you are wondering why she may sound strange that’s because the VSQ file was originally suited for Gakupo, not her.